Chapter of NENA. NENA is an organization for 911 Professionals. Make sure to read NEWS under the home button above for up-to-date news and information. This website is set up to give you the latest news from Michigan NENA, NENA National, meetings, conference information, training opportunities, committees, and much more. It is a resource for you, the public safety telecommunicators, this nation’s FIRST first responder! NENA serves the public safety community as the only professional organization solely focused on 9-1-1 policy, technology, operations, and education issues. 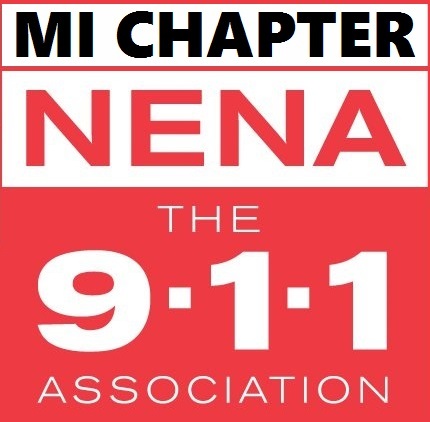 With more than 7,000 members in 48 chapters across North America and around the globe, NENA promotes the implementation and awareness of 9-1-1 and international three-digit emergency communications systems.